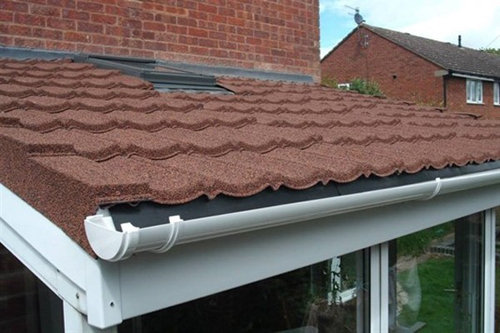 For lower costs and reduced installation time with no compromise on quality, browse our range of lightweight Roof Tiles. 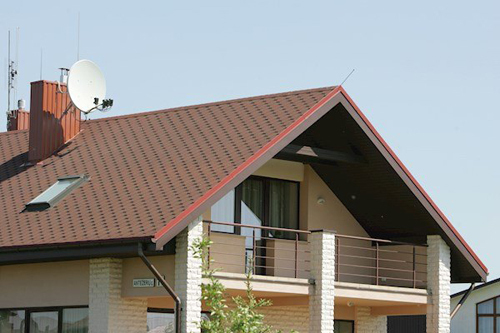 For outdoor building projects, we sell Bitumen Shingles from stock in a variety of colours and patterns. You can also shop pitched roof windows and a host of other roofing essentials, including all your EPDM and GRP flat roofing requirements, at the lowest prices online. Certain products can be delivered to your doorstop or worksite in 1 working day.